Since 1996, discriminating architects and savvy, knowledgeable homeowners have come to rely upon the superior craftsmanship and expertise of Kastler Construction. 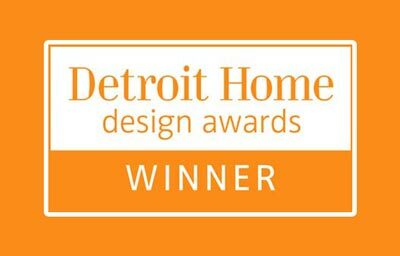 Our firm has collaborated on some of the area’s most noteworthy renovations and newly constructed homes, thus building a reputation as one of Southeast Michigan’s premier construction firms. 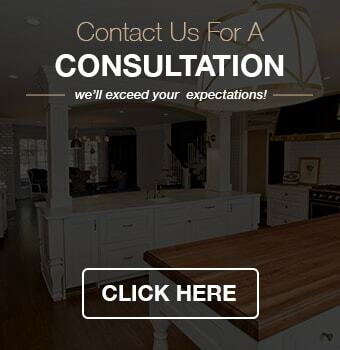 From kitchen and bath renovations, additions and custom new build homes, we believe in total customer satisfaction from start to finish. Owner Rick Kastler’s hands on approach, ensures that the utmost attention is given to every detail, and your best interests in every aspect of your project, will be given the highest precedence. We employ only the top skilled trade’s people and utilize only the highest quality suppliers, in order to consistently produce projects that exceed the expectations of you, the homeowner. 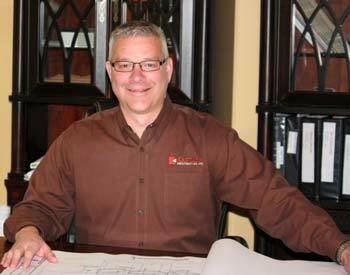 For over the past 20 years I have owned and operated Kastler Construction, Inc. a full-service design/build construction firm, serving greater Southeast Michigan. We specialize in whole house renovations, custom built new construction, as well as home additions, kitchens, and bathrooms. My goal is simple, to assist each client in transforming their current home into the home of their dreams, or perhaps helping them build an entirely new home, one that is not only functional but also reflects their distinct personality. If you are interested in a custom new home, or home renovation of any kind, feel free to contact us at our office at (248) 655-5580. At Kastler Construction, we are always happy to help clients turn their house into a home.